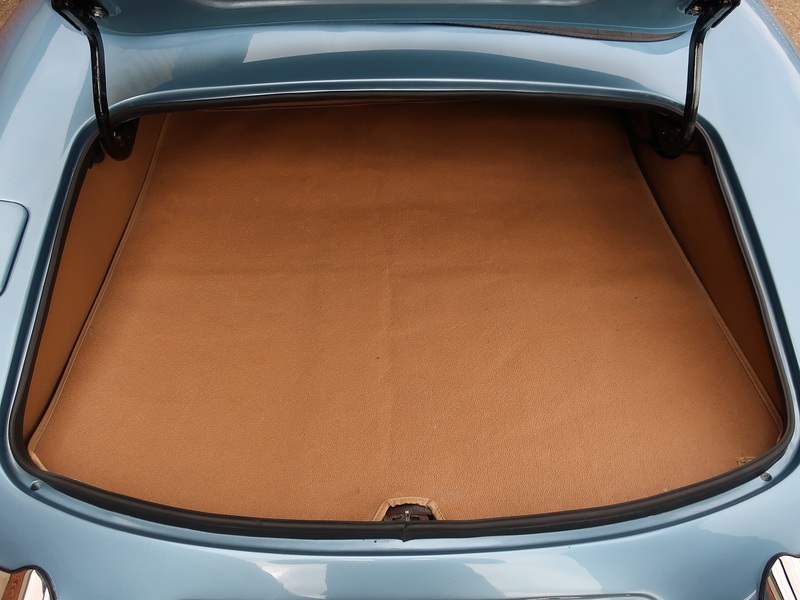 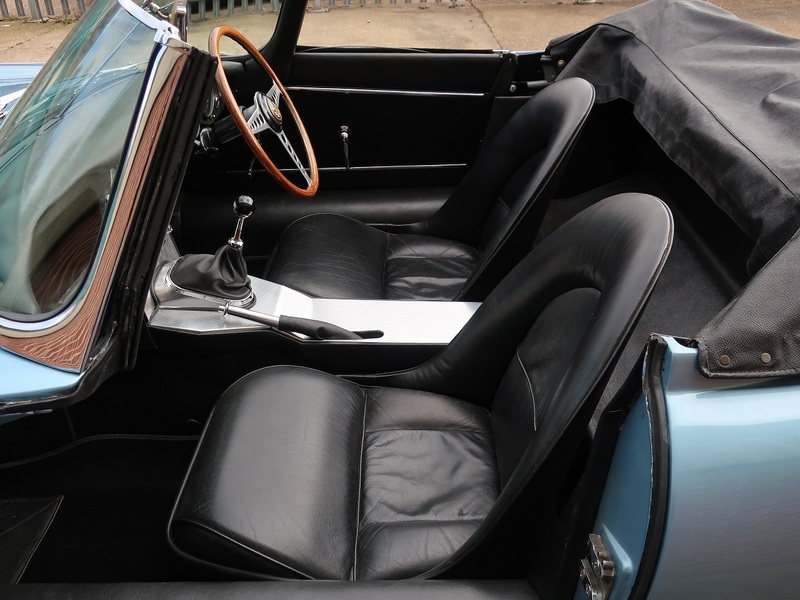 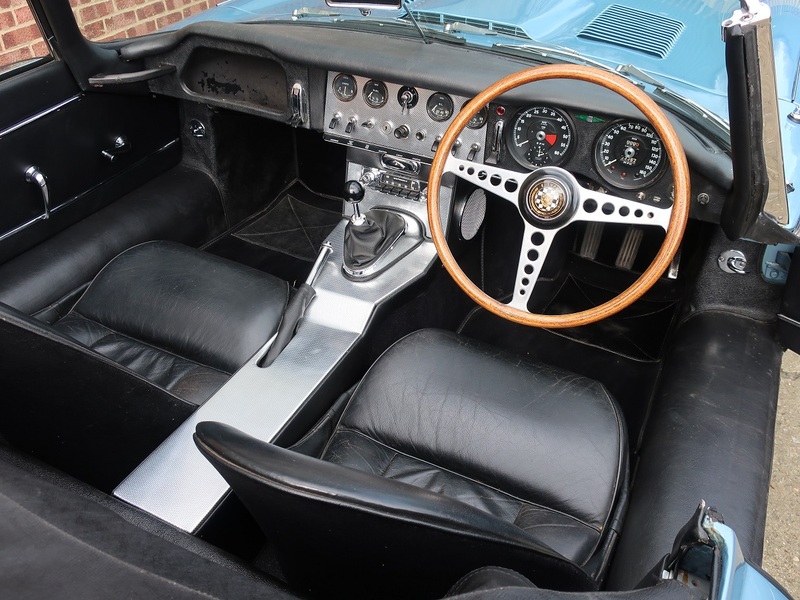 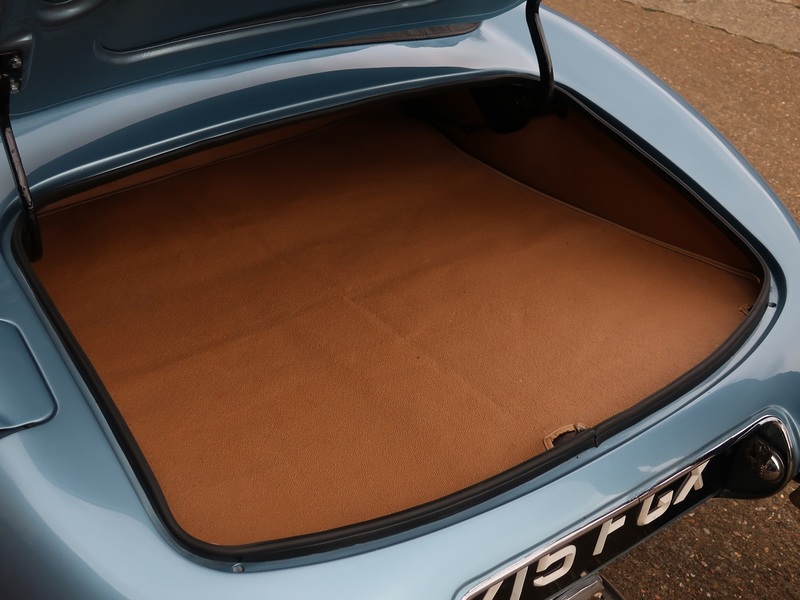 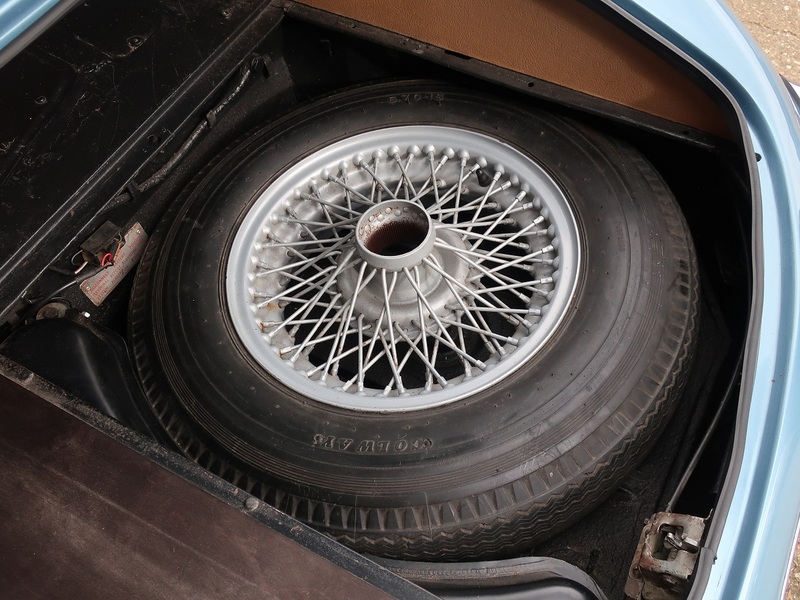 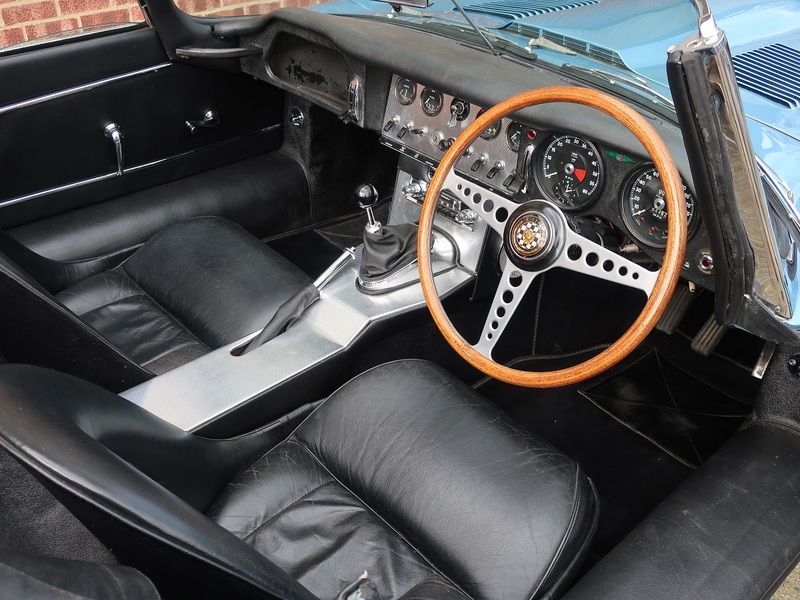 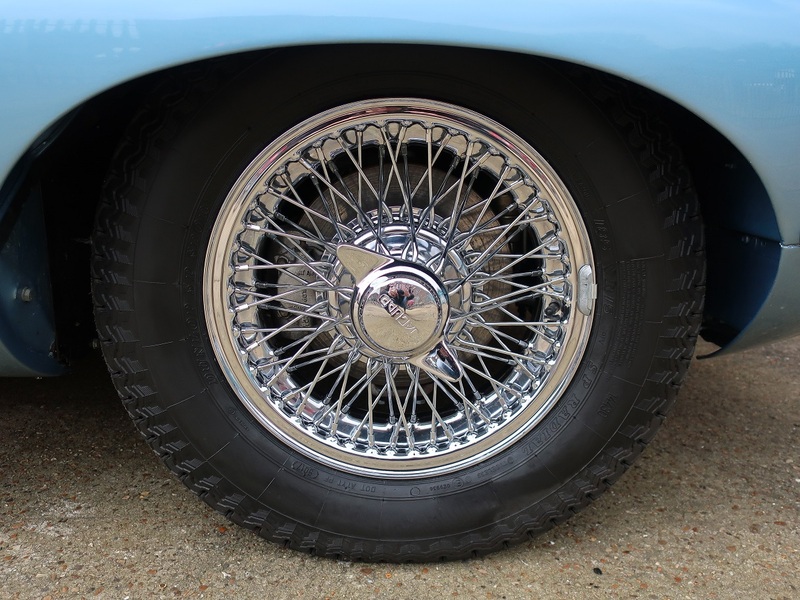 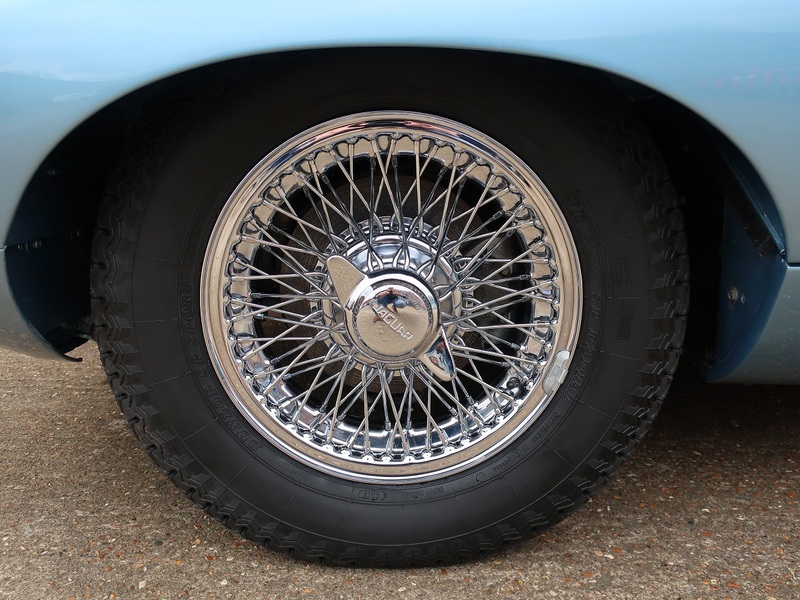 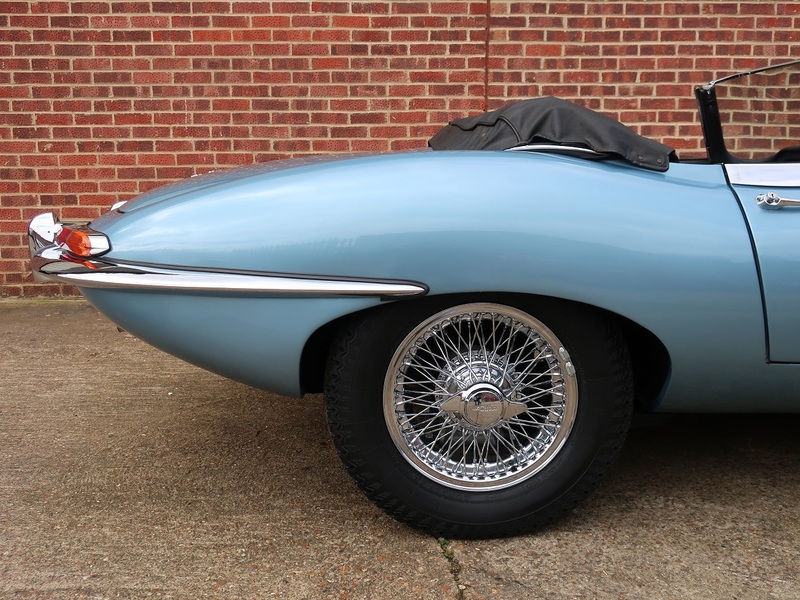 Jaguar Heritage records show this early ‘Flat Floor’ E Type supplied by Henlys London was manufactured on 21st September 1961 making it the 164th right hand roadster produced. 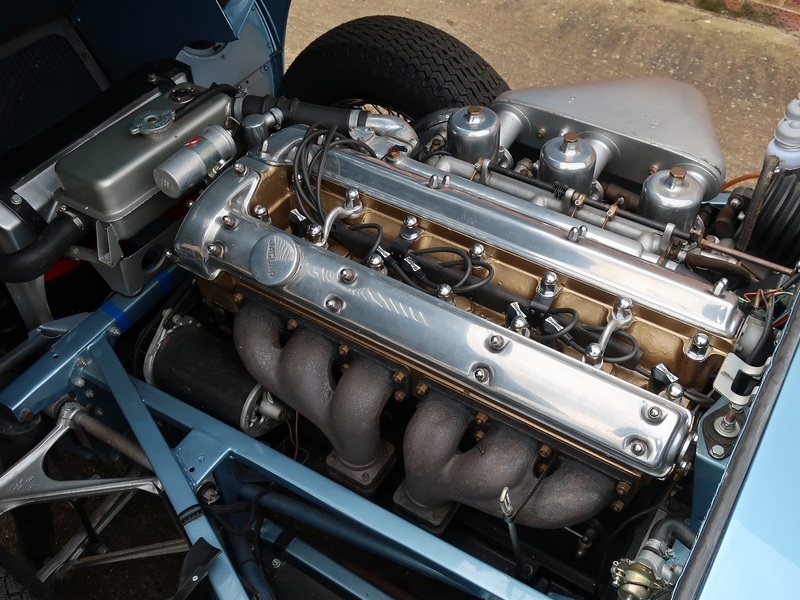 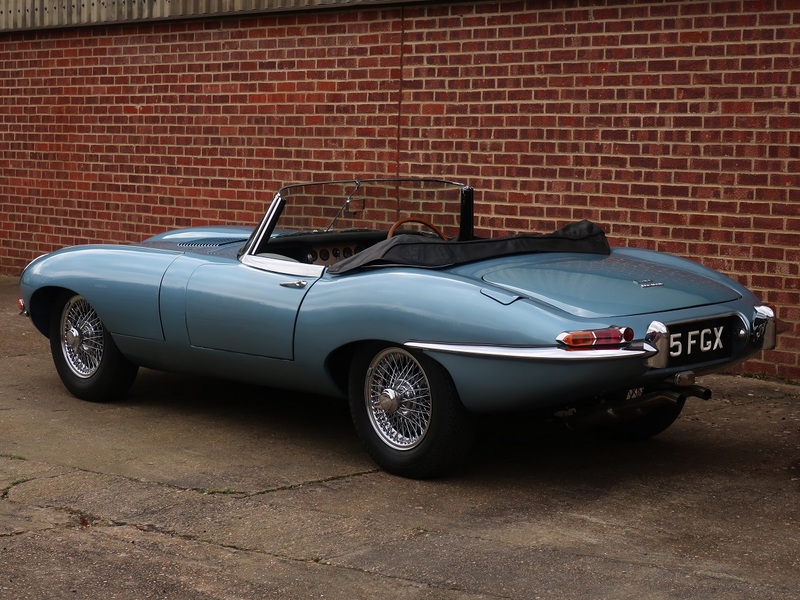 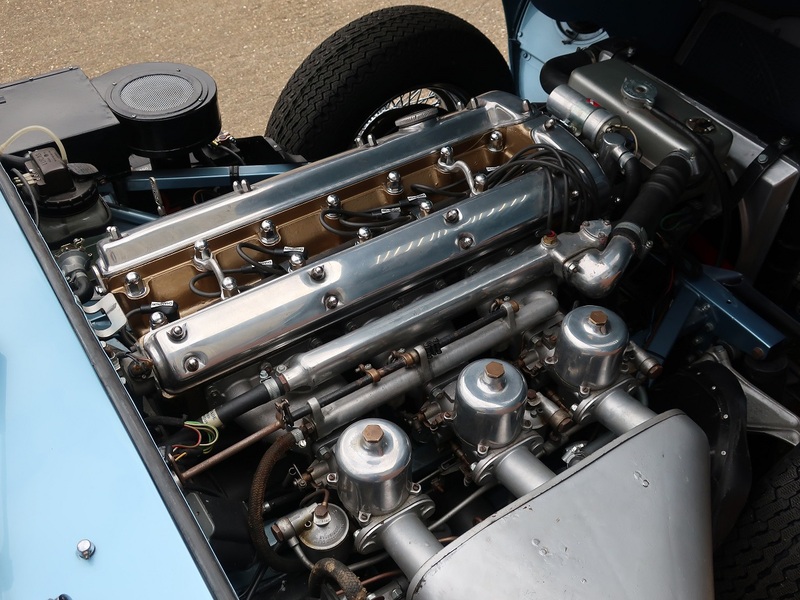 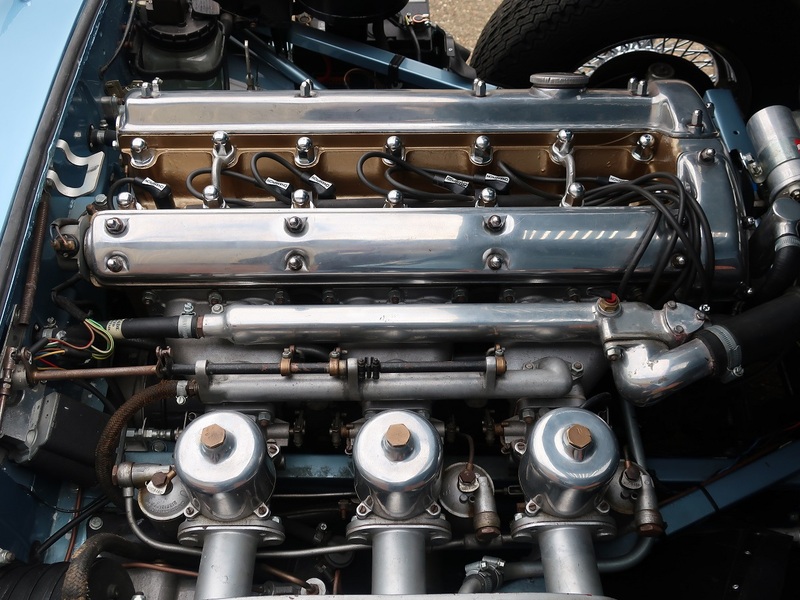 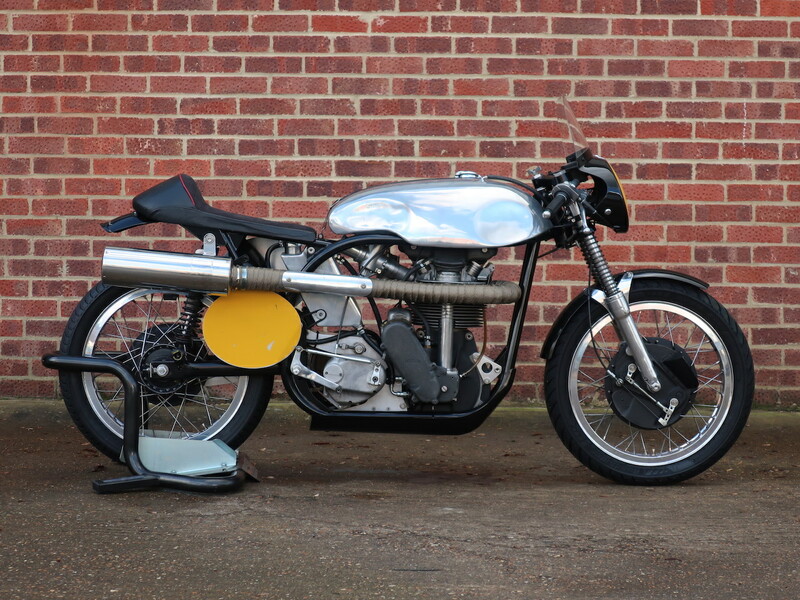 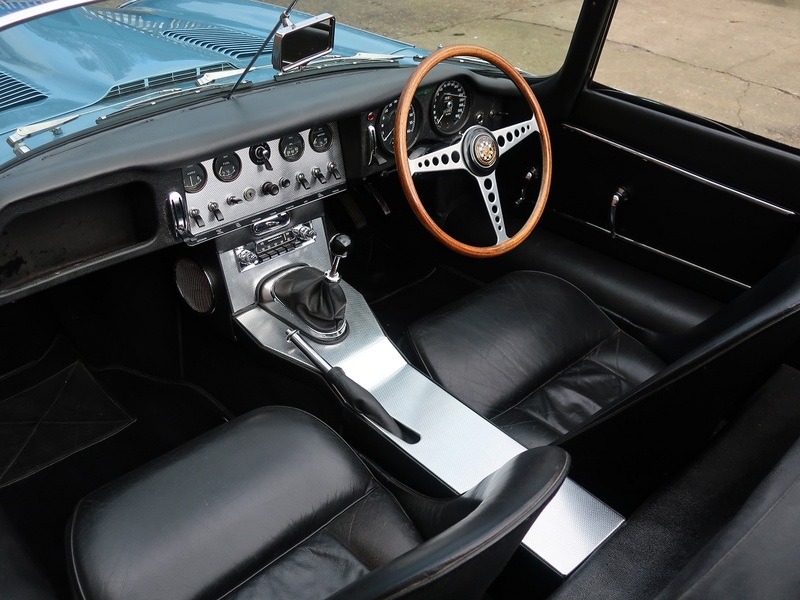 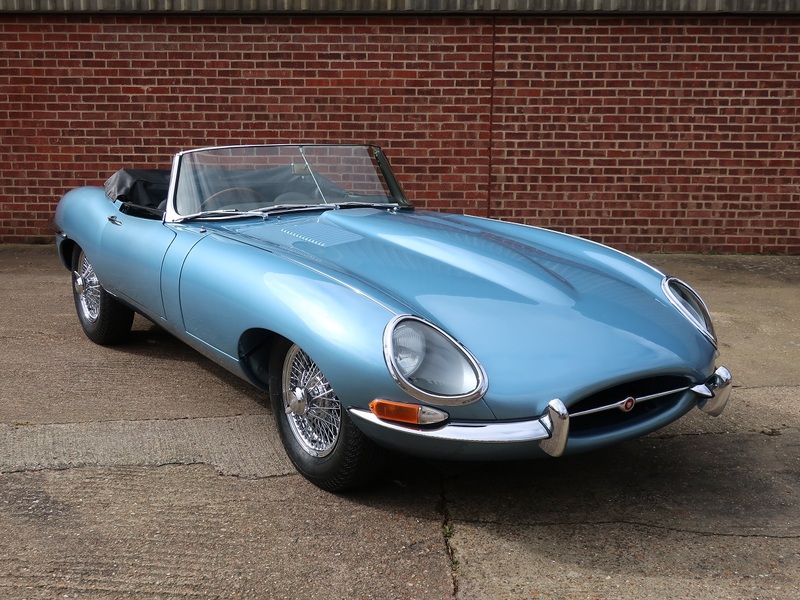 The car was subject to restoration work 4 years ago in which the (original) engine was rebuilt and the carburettors overhauled, front suspension and steering rebuilt and a new bonnet frame fitted, this work totalling over £18,000 with invoices on file. 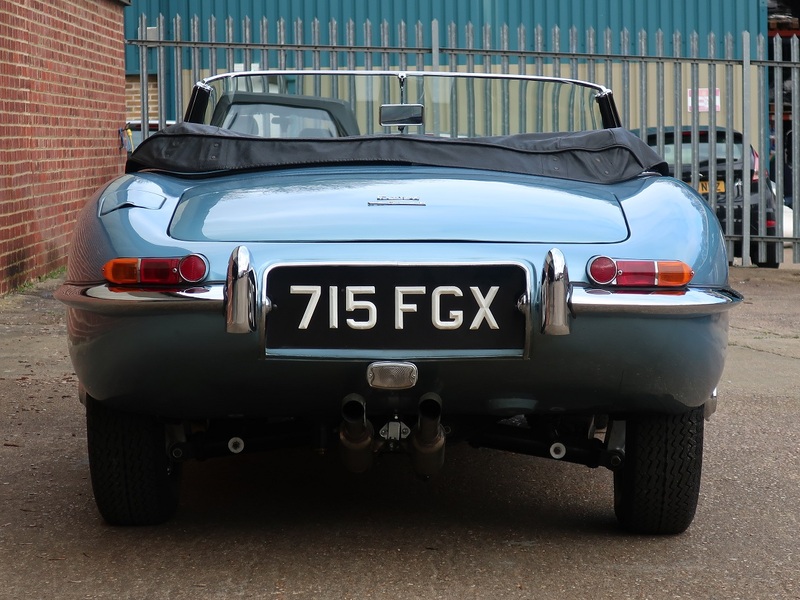 Fully serviced last year the car remains in great order and is receiving further recommissioning in our own workshop ready for the use in the months ahead. 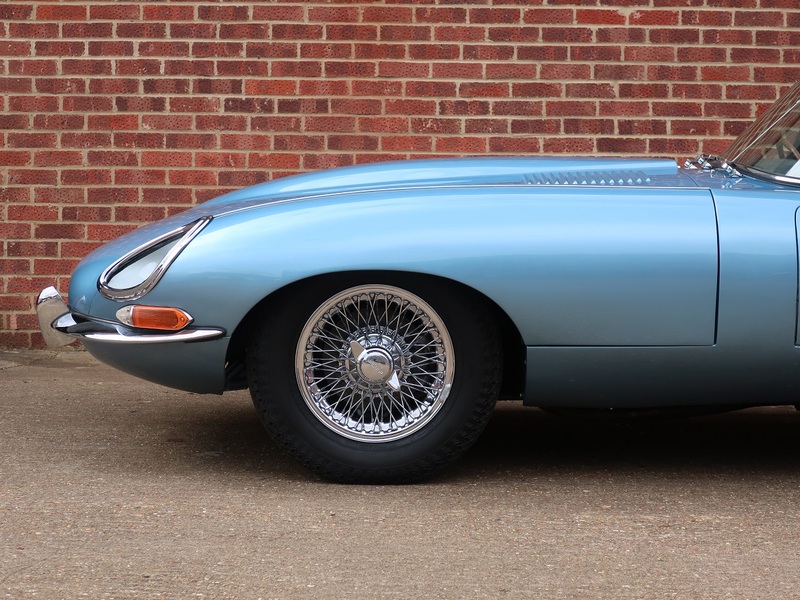 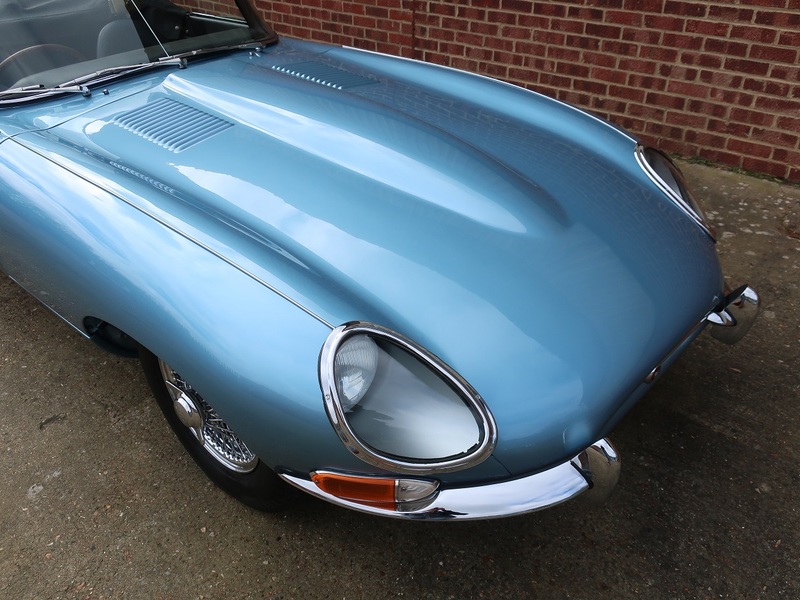 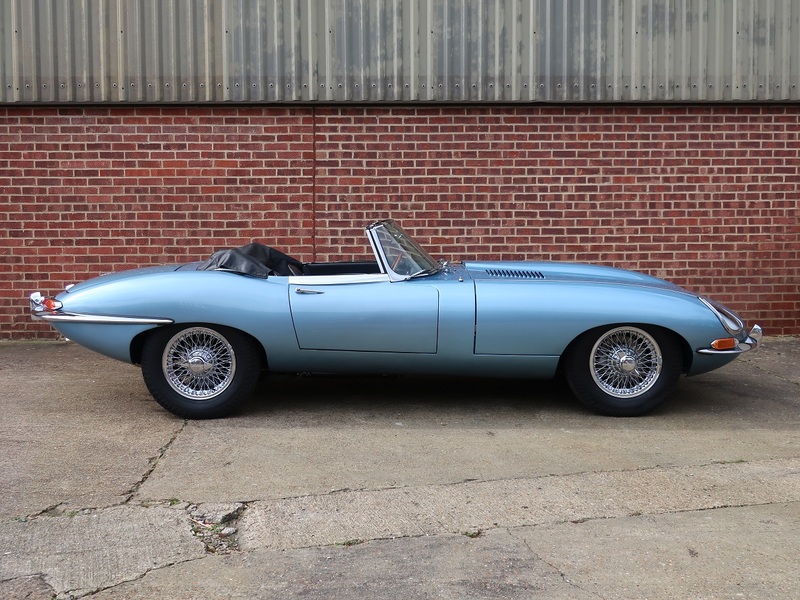 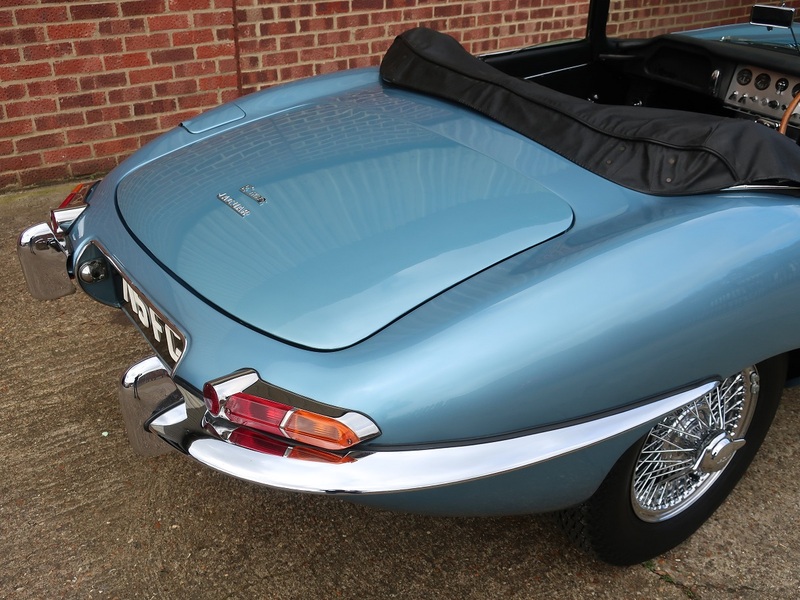 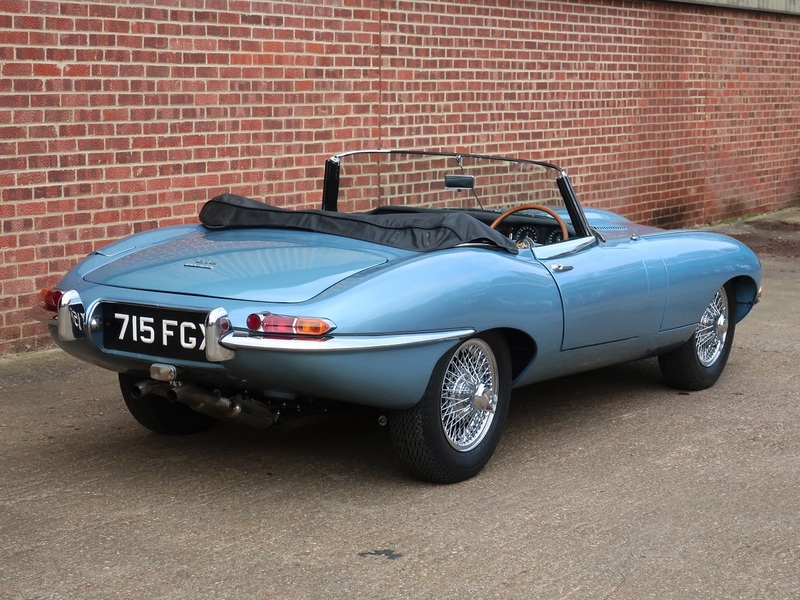 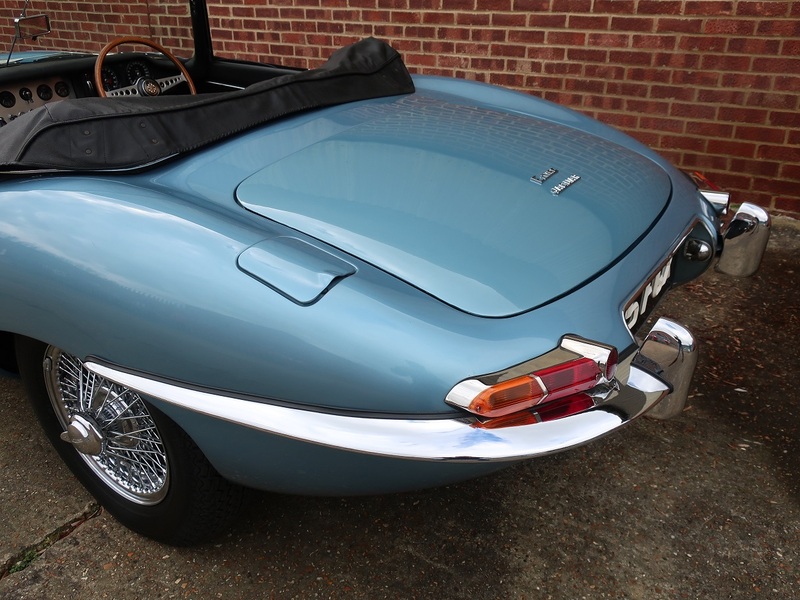 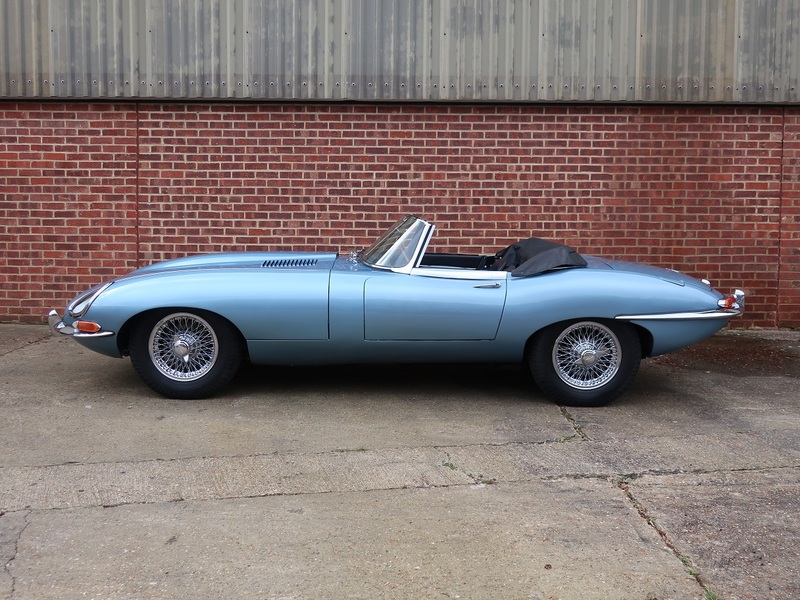 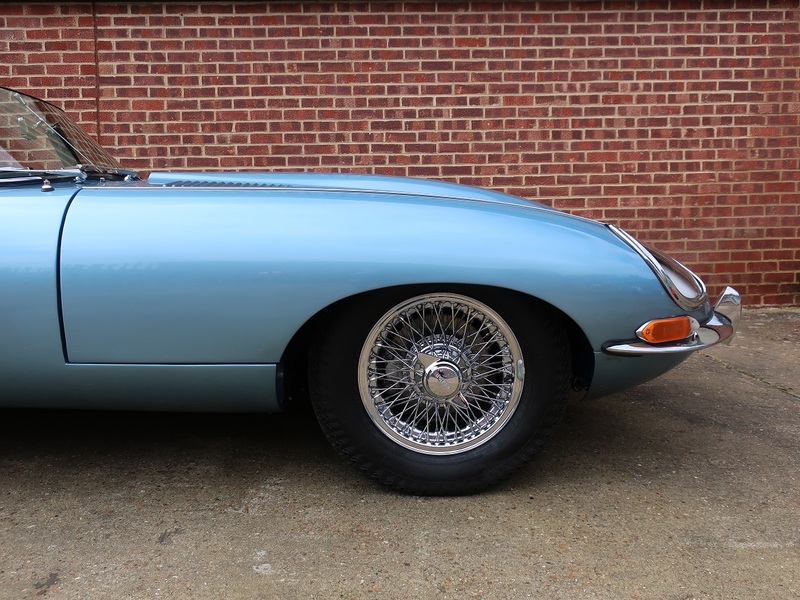 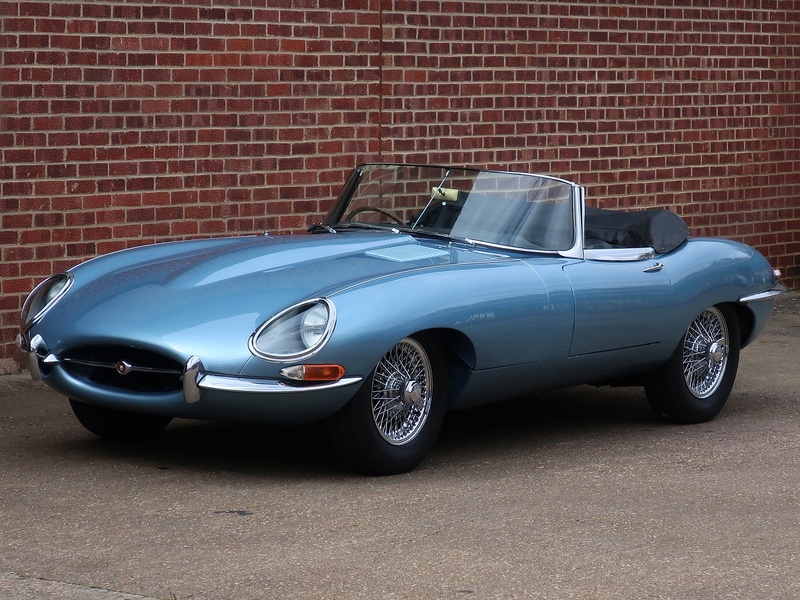 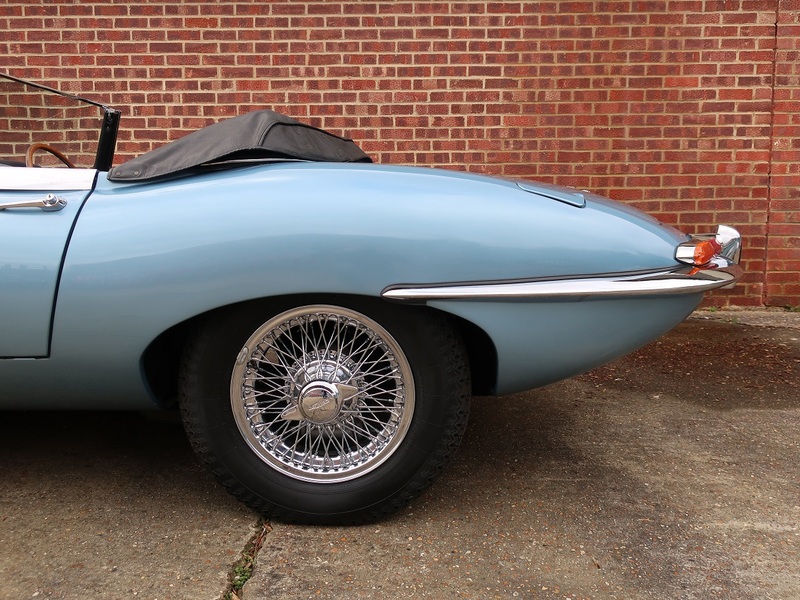 A competitively priced and well presented matching number, genuine right hand drive E Type finished in the fantastic and striking colour of Jaguar Opalescent silver blue.